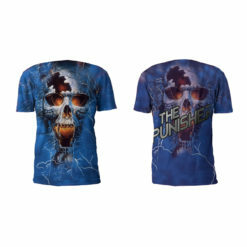 Battle Tek Punisher Singlets are fully sublimated, made of 100% Polyester with a blend of 98% Lycra and 2% Spandex. Battle Tek Athletic’s Matching MMA grappling shorts and Performance Tees are also available for purchase online. 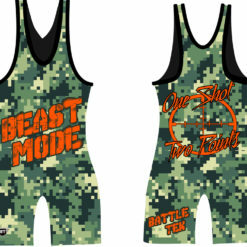 Battle Tek Punisher Singlets are made of 100% Polyester with a blend of 98% Lycra and 2% Spandex. 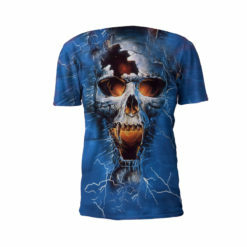 The design is fully sublimated to ensure the best quality which will never fade, crack or peel. Battle Tek’s singlets are built to last with triple titantium stitching, reinforced spandex crotch, and elastic bands around the leg. Matching MMA grappling shorts and Performance Tees are available for sale online as well.